Show "Xiao Zhu (Little Pig)" Lo saw netizens retweets/reposts about a 15 year-old fan girl who has a brain tumor, Fang Shi Qi, hoping that while she's trying to win the fight with Death she would be able to see her idol Show Lo Chih Hsiang. When Xiao Zhu found out, he immediately asked netizens find a way to contact that fan's family. Besides personally writing a cheer-up card, he also took $40,000 RMB (~180,000 NTD) out of his own pocket to pay for surgery so that the family would not have to sell their house to get money for the medical bill. 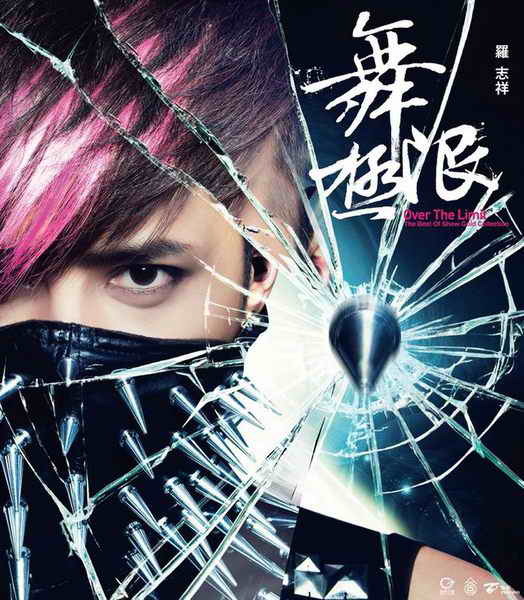 Xiao Zhu has always treated his fans like family and would refer to his female fans as "Mrs. Lo." In Hangzhou, China, there is a 15 girl, Fang Shi Qi, who has a brain tumor, who is Show Lo's loyal fan. Mama Fang called her daughters classmates telling them about how she is currently fighting with the sickness, and the person she wants to meet most, is Show Lo. The classmate's mother immediately spread the news on the 16th saying, "My daughter received a call from her friend's mother saying, 'The person Fan Shi Qi wants to see most right now is Lo Chih Hsiang,' but my daughter is a child not even 15 yet, how will she be able to help her friend fulfill her wish? A fan wanting to meet her idol is a given, but also beyond one's wildest imagination. But for a little girl who is currently hovering near the edge of death, you can't bear to tell her, 'Thinking about this stuff is impractical/unrealistic.'" 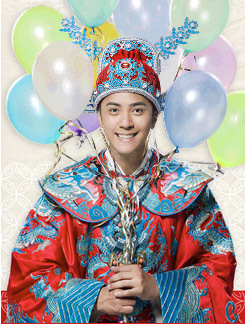 On the morning of the 17th, Xiao Zhu immediately replied, "Hello~I am Lo Chih Hsiang! I saw the news! I really care about Qi Qi's illness condition, can you give me a way to contact her family? I want to personally cheer her on!" Then afterwards Xiao Zhu personally wrote a card for the fan girl to cheer her on, wanting her to not surrender to the illness! Finally, with the help of netizens, in less than half an hour, Xiao Zhu successfully obtained contact information. In the afternoon, he called Mama Fang, learning that Fang Shi Qi will be undergoing 3 surgery procedures, but for the $40,000 RMB (~$180,000 NTD) in surgery fees, Mama Fang is planning to sell their house to obtain the money, Show quickly replied, "Don't do that, I'll help you with the money." At first Mama Fang was not willing to take the monetary aide, but he persistently urged her, in which she finally agreed to take it. Xiao Zhu sees his fans as family, sending his care and help with money overseas. Many fans admire him greatly for it. He also called out to his fans to also cheer on Fang Shi Qi, but also not to bother her at the hospital or disturb the patient's family, he also hopes that when the fan gets better and healthy, that she will be able to happily watch his concerts. Show, thank you for being such a good person. Thank you for loving us, your fans like your family. Thank you for everything. Show has always cared about his fans as if they are his family. I don't know any other famous person who would activly seek out a fan to help with medical bills. God bless you Show and give you back more than you give! Does anyone know if there is a place online to go and chear her on? I think it would meen a lot if the family encouraged her! 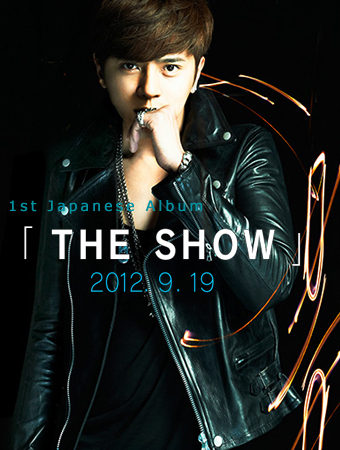 Here.. Show Luo was a 1st Asian artist who can help many peoples.. I support to him 4ever!!! Despite of the fact that he's so famous now, his feet was always on the ground, willing to be reached by ordinary people like us (his fans). not so many artist are like him... he's really worth it to be supported by a lot of people worldwide. me, though i'm not a chinese, I will always support him forever, no matter what coz he's such a GOOD PERSON. keep it up xiao zhu!!! all of what you've looking for in a guy... you can find it all in him. i can't imagine how lucky the girl that he would marry be?! O.O That's so sweet. And he always does this when he finds out. It's adorable how sweet he is to his fans when he meets them, in the hospital, or at fansite events when he runs down to personally help out fans who might not be as physically able to move up. CRYING. WHY is he so perfect? I think to others hat he did might be artists "should" do but even little things such as writing those words can warm up anyone's heart. They just don't know. So freaking touched. ^ I KNOW. His heart is seriously so flawless. Seriously, how anyone can say such hurting words to him is beyond me. That is an amazing gesture. I wish that the girl will get better too.